Mother’s Day is in a few days. 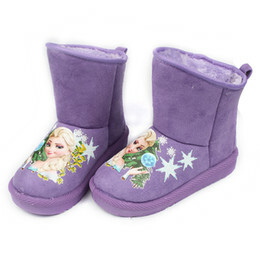 Have you started thinking of ideas on what you want to give mom for a present? If you haven’t, there is still time to make mom or grandmom or whatever mom is in your life a gift she will love. 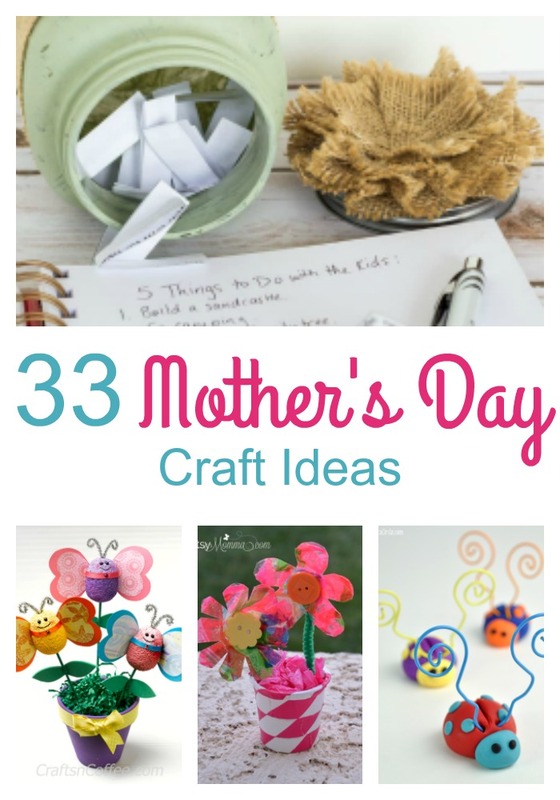 Here are some simple to make crafts for Mother’s Day. Some of these are Mother’s Day crafts for toddlers and preschoolers, some of these are Mother’s Day crafts for older kids and some of these are Mother’s Day crafts for adults. No matter what you give Mom for Mother’s Day, be sure to make Mom feel extra special. Let her sleep in, and clean the house. Take it from this mom, that will make her very happy.